The Pearl Harbor Attack by Japan in 1941 and the nuclear bomb explosion in 1945 together led to the independence of Chosun (Korea). 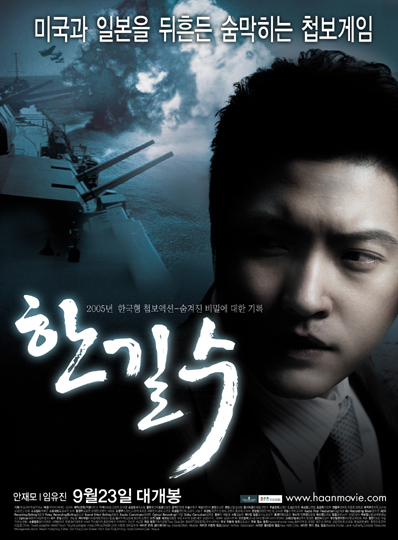 Behind these historical incidents, there was HAN Gil-soo, the double agent. For Chosun's independence, HAN has stirred the era.